Affordable CPD has been established to provide a 'one stop shop' for family mediator and PPC continuing professional development in England and Wales. The company's first project addresses the FMC standards requirement that family mediators demonstrate regular and timely updating of legal, pensions, personal tax and welfare benefits knowledge. Family Mediator Monthly (FMM) is the Affordable CPD email digest which meets all these technical criteria for an annual subscription of just £50. FMM also includes legal aid updates and provides a round up of family and other mediation courses and online training. The company is owned by Lesley Saunders, PhD, FMCA who is a family mediator, Professional Practice Consultant, foundation and CPD trainer and assessor of mediator competence for both family and community recognition schemes. Lesley Saunders started her career in social policy research and development. Working mainly in the public and voluntary sectors she focused primarily on developing and exploring the effectiveness of interventions across a range of fields, later specialising in designing, implementing and evaluating competence based training and assessment for those whom the education system had failed and their mentors. Alongside her research work Lesley co-edited and was digest editor for Research, Policy and Practice a twice yearly professional journal for social services researchers. After a project working with young people leaving care she additionally trained and worked as a counsellor, specialising in working with children and young people and eventually bringing these twin interests together in a research PhD on therapeutic outcomes. Her interest in and involvement with mediation arose from an evaluation of anti-bullying work in schools with the Kingston Friends Workshop Group. She trained as a community mediator in 1994 and has subsequently developed as a mediator, supervisor, foundation and CPD trainer and competence assessor. 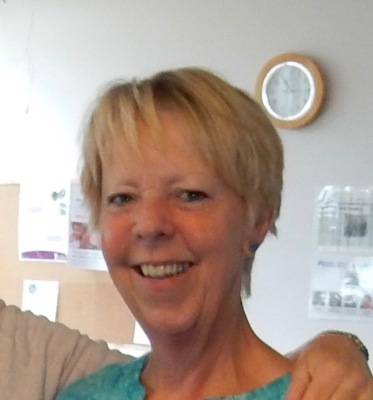 Having worked in neighbour, workplace, special educational needs, small claims and intergenerational mediation as well as disability conciliation, Lesley found her niche when she trained as a family mediator in 2004 and now works mainly in that field.